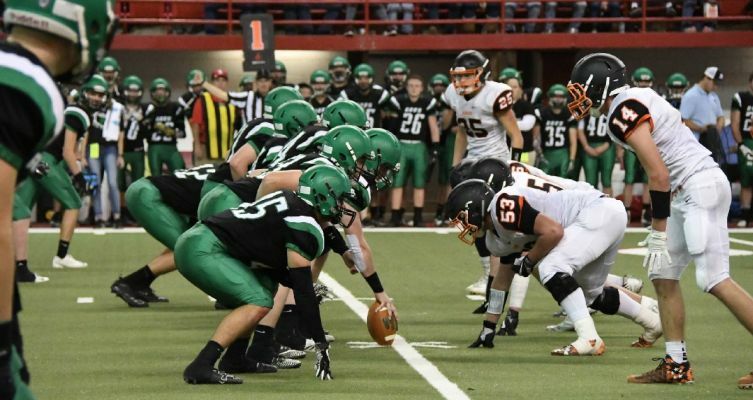 Pierre defeated Huron 38-20 on Friday to win the Class 11AA state football championship. This is the second straight title for the Governors football program and the third overall. Huron stayed with Pierre until the second half, when the Governors broke things open in the fourth quarter scoring two touchdowns to pull away. Garrett Stout of Pierre won the Joe Robbie MVP Award. Stout was also named Most Outstanding Back. Grey Zabel of Pierre was named Outstanding Lineman.